Bursledon Brickworks is an industrial museum, having closed as a working factory in 1974. 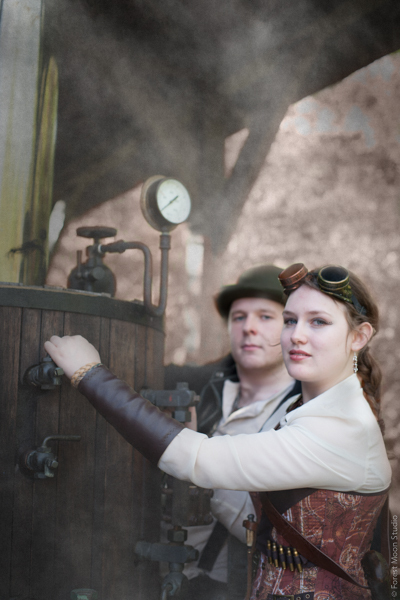 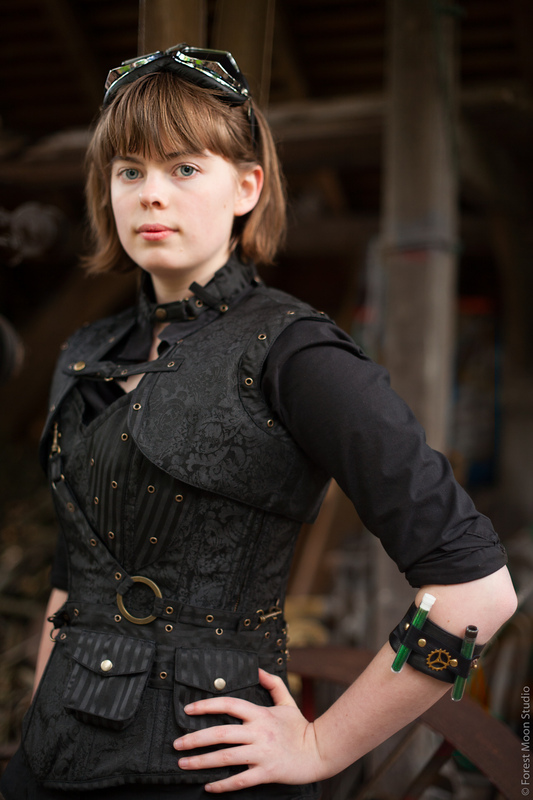 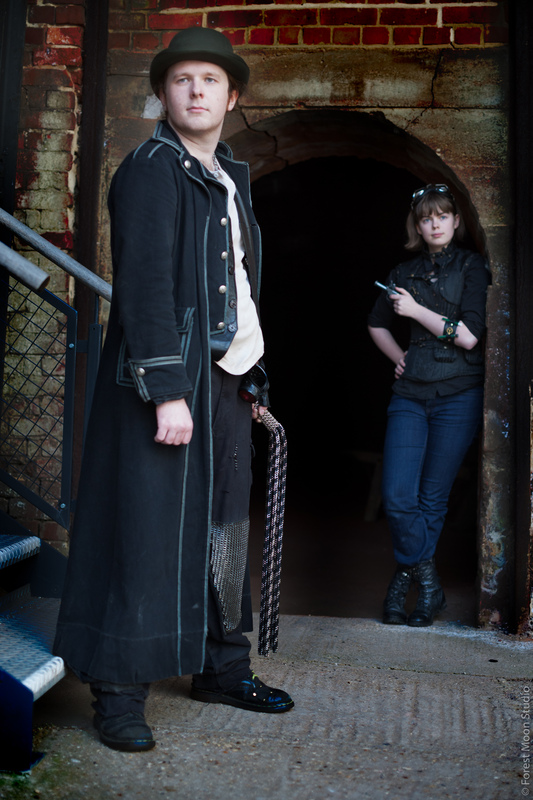 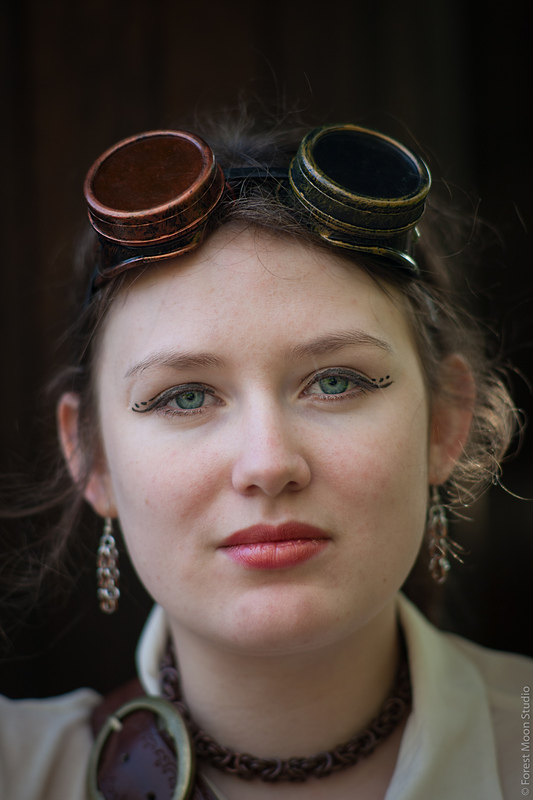 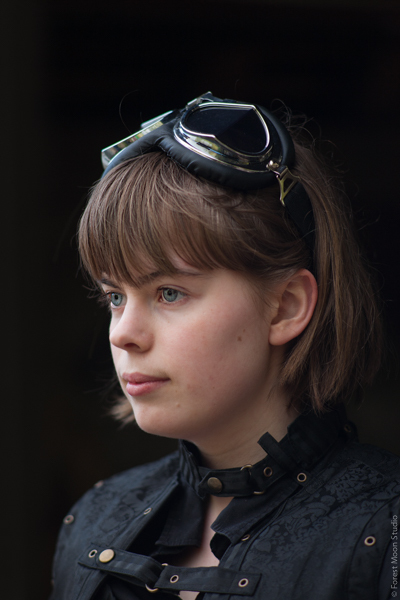 It dates back to 1897, so is a splendid location for a steampunk shoot. 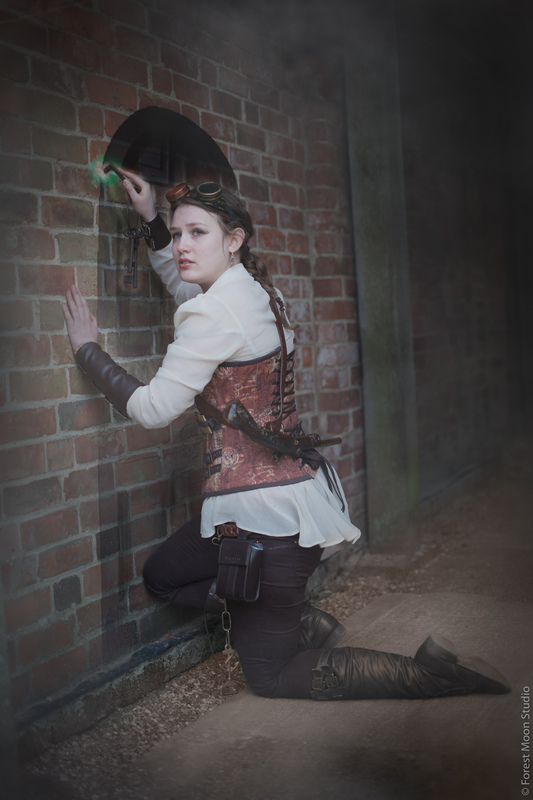 Grateful thanks to the museum, and also to the members of KrakenSoc (the Southampton University steampunk society) for modelling their own costumes.